In Nepal, there are a lot of beautiful places to visit in and among that one of the finest and well-known place is Pokhara. 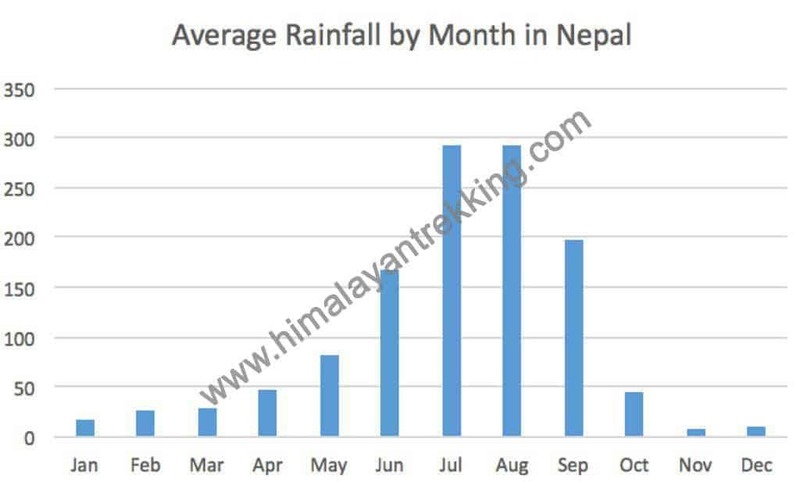 Pokhara is known for the adventurous city. The enchanting city has several beautiful lakes and offers stunning panoramic views of Himalayan peaks. The serenity of lake and the magnificence of the Himalayas rising behind them create and ambiance of peace and magic. A valley surrounded by hills and famous landmarks like Begnas lake and Phewa lake where the elevation suddenly changes taking you to a hilltop like Sarangkot; ideal spot to observe the healing sunrise falling on giant Himalayan ranges. Mountain views including Annapurna, Dhaulagiri, fishtail from any place around the city as the backdrop of Phewa Lake are the pleasurable sights for anyone’s eyes. This is the land of Gurung and Magars, hardworking farmers and valorous warriors who have earned worldwide fame as Gurkha soldiers. Pokhara tour is best for the adventures lovers as one can enjoy Paragliding, Bunjee Jumping and Zip flyer, Boating. 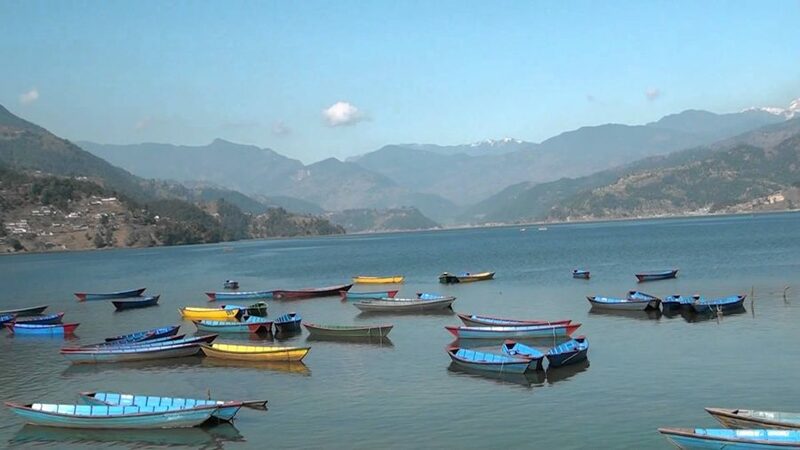 Fewa Lake, the second largest lake in the kingdom, It’s the center of attractions in Pokhara. The enchanting Lake is idyllic playground. The bright painted wooden boats and sail boats can be rented on reasonable cost around lakeside. Th depth of lake is 47 metres and the water is warm and swimming is pleasant. One of the fascinating parts of the lake side is the splendid views of the mountains, especially when the still water reflects the peaks, creating a double image. The Lake side consist of a seemingly endless strip of lodges, restaurants, bookshops and souvenir shops. 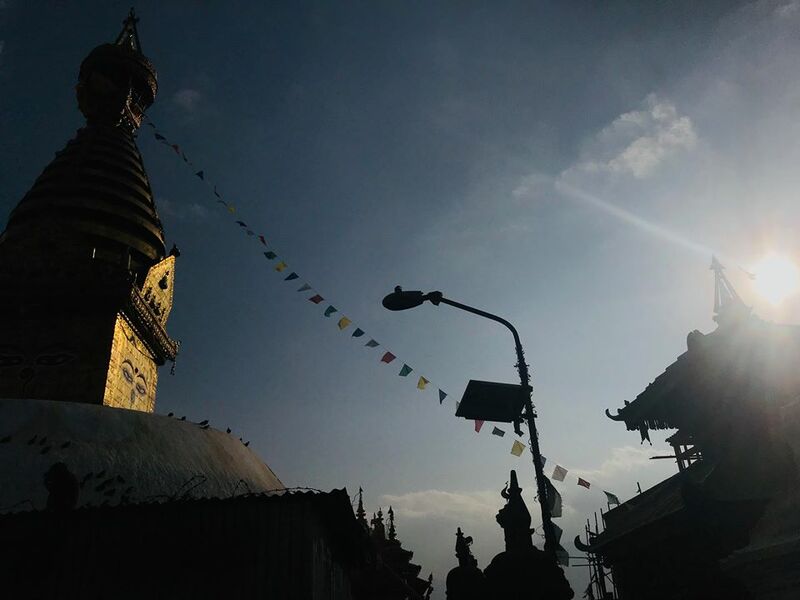 This is the place that you must not skip visit during Your Pokhara Tour. 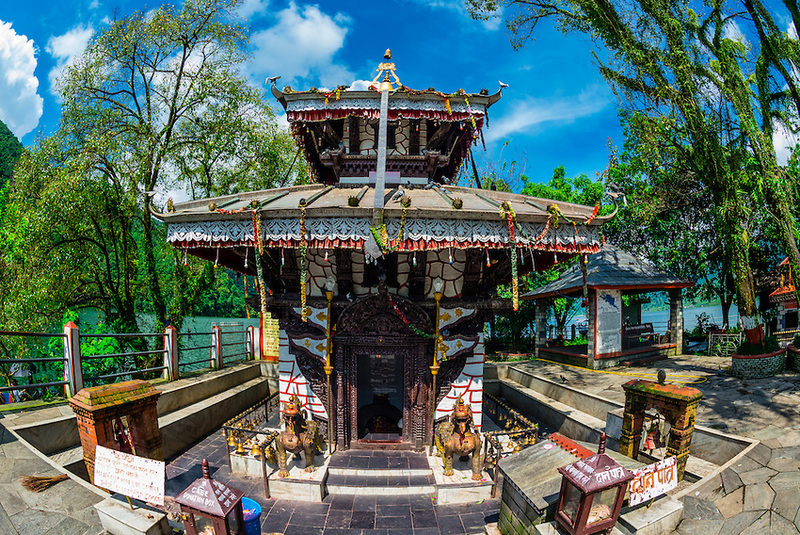 This is the most important religious monument in Pokhara. This holu temple is constructed almost in the middle of Fewa Lake. The two storied pagoda representing the female force of Hindu (Shakti). On Saturday, many devotees come here to worship carrying male animals and fowl across the lake to be sacrificed to the deity. 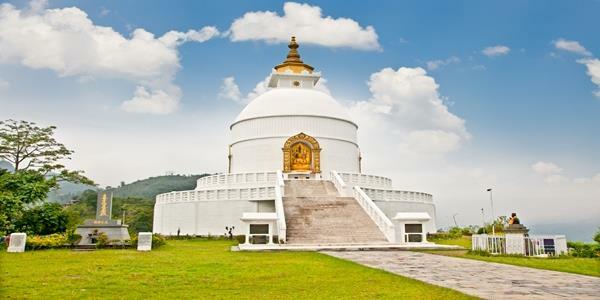 The World Peace Pagoda was built for the World peace that grounds on the top of a hill on the southern shore of Fewa Lake. The sightseeing view is impressive and at a great vantage point which offers a spectacular view of the Annapurna range and Pokhara city. You can get there by crossing the boats or hiking up the hill. Davis Fall is one of the interesting place that you must not miss during your Pokhara Tour. Local name of Davis Fall is Patale Chhango (Hell’s fall). This name is named after the Person who accidentally fall on the Patale Chhango. This waterfall lies at Pokhara airport on the highway to Tansen, Butwal. Interesting fact about this Fall is water has never be seen after it falls into the hole. 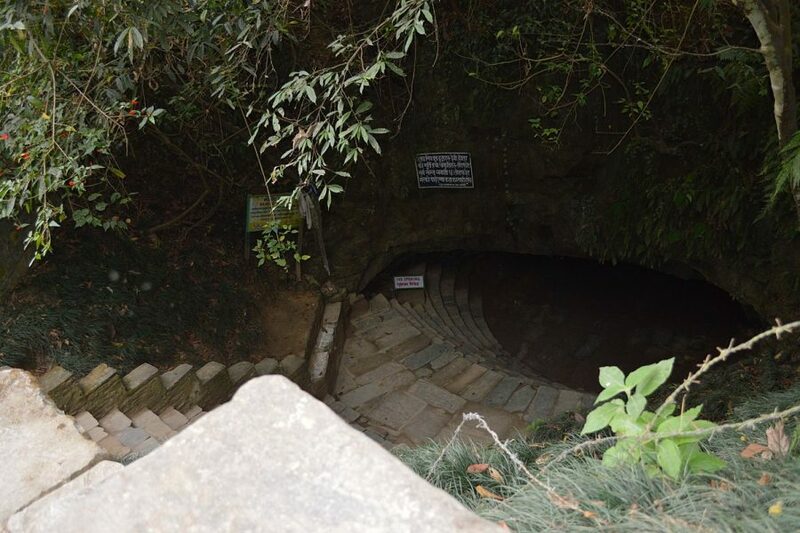 Gupteswar Gupha, a sacred cave, the entrance is right across from Davis fall and the cave is almost 3 km long. This cave has some big hall size rooms. Mahendra Gupha is large limestone cave. It is best to bring your own torch to see the stalactites and stalagmites, although most of them have been carted out by souvenir hunters. Chamero Gupha locally called Chamero Odhar “House of Bats” located nearby Mahendra Gupha. There’s a lot of bat staying in the Gupha. 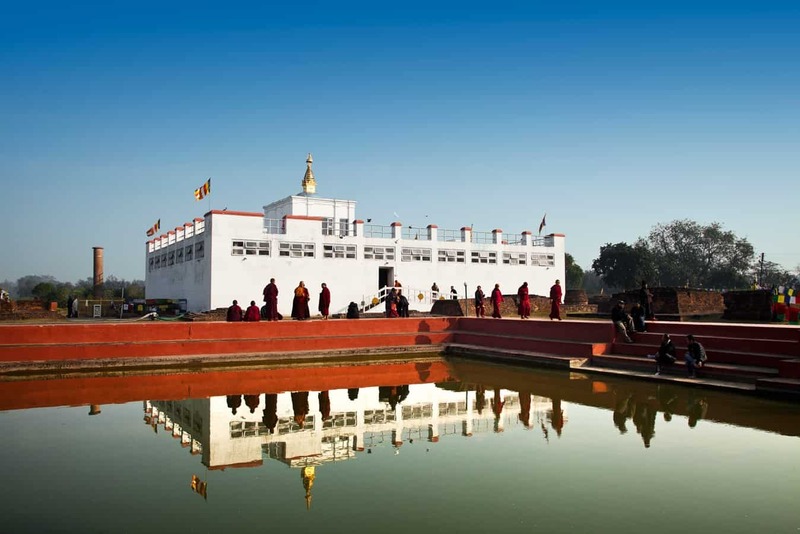 Pokhara tour offers visit to museums if you are interested. Main museum of Pokahra city is Pokhara Regional museum which lies in Nayabazar. This museum si the best way to know about the culture and tradition of ethnic groups such as Gurung, Thakali and Tharu. Not only this, Annapurna museum is located at Prithivi Narayan Campus east of the old bazaar named Bagar. It has a collection of butterflies, insects, birds, and model of wildlife as well as sample of various precious stones and volcanic rocks. The another interesting museum is International Mountain Museum which focuses on the information and exhibits related to the Man, Mountain, and Mountain activities around the world.